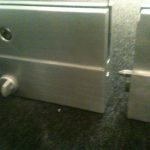 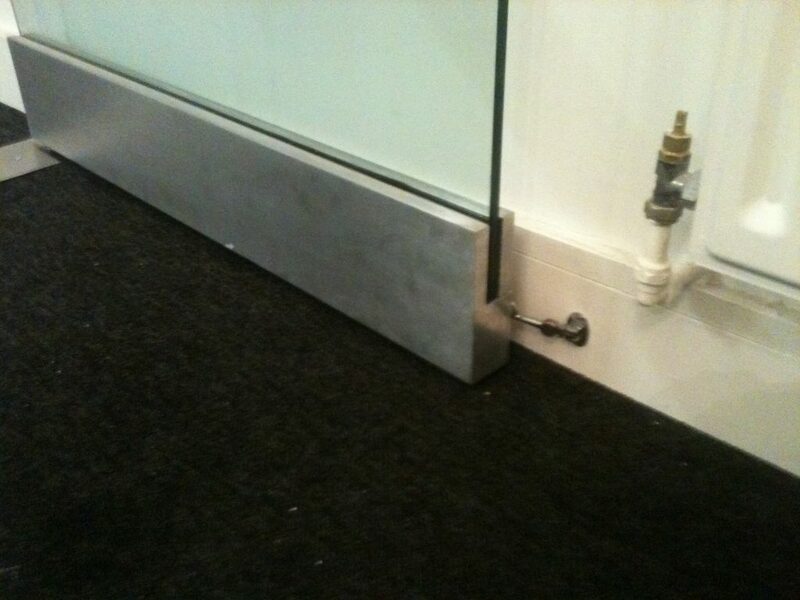 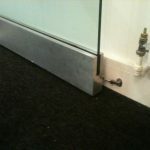 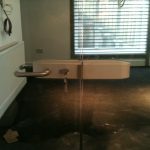 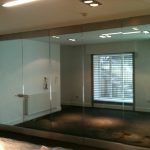 Give your rooms clarity and functionality. 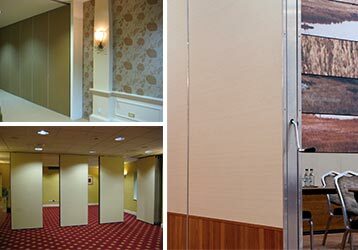 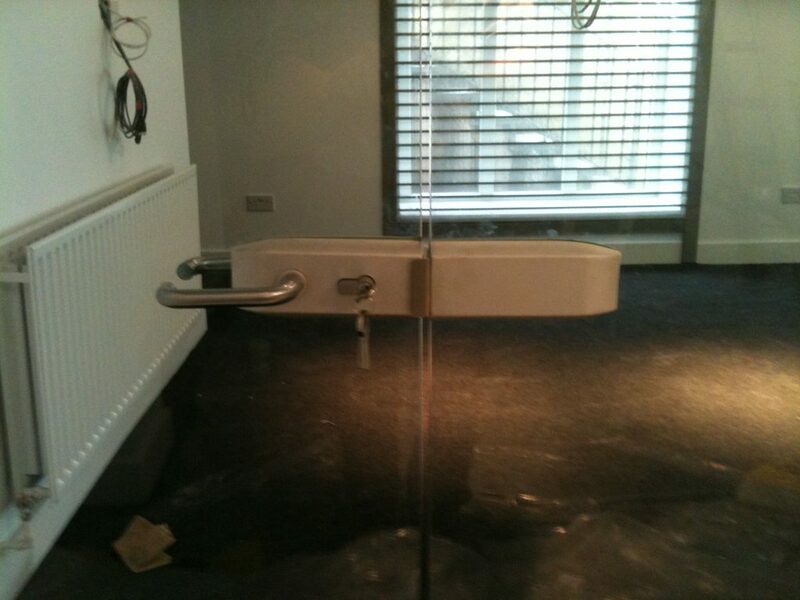 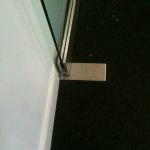 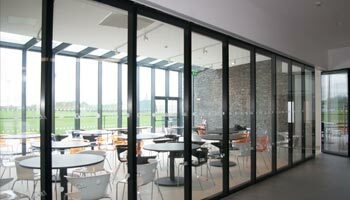 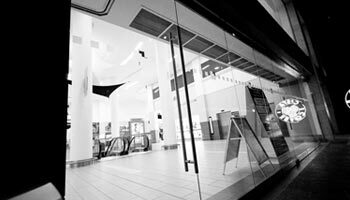 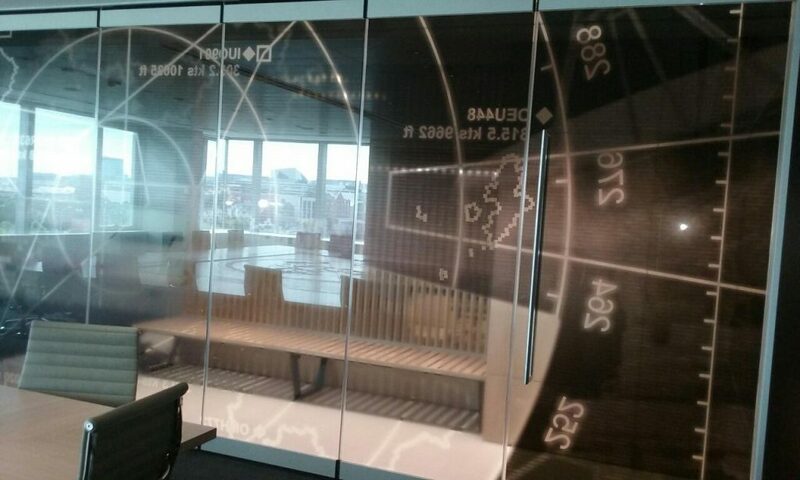 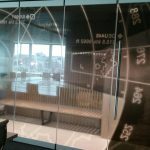 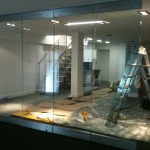 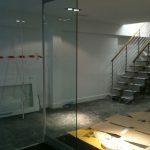 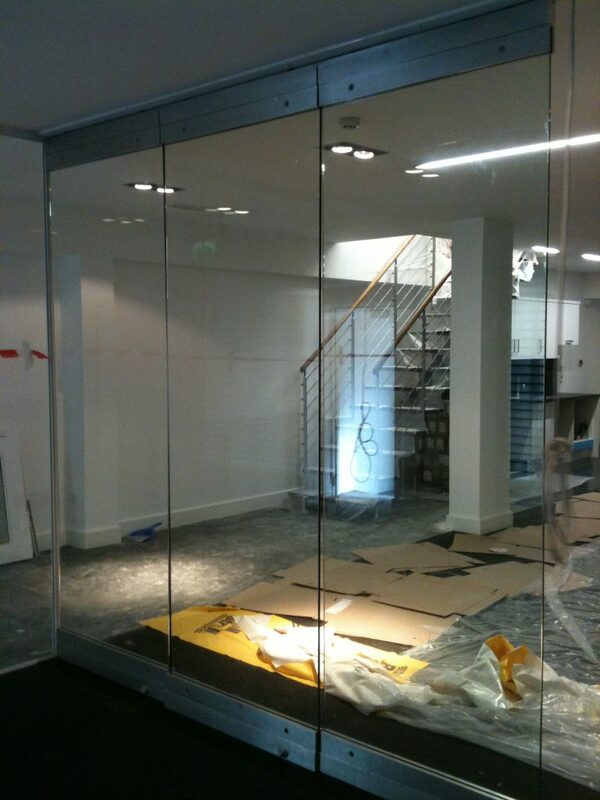 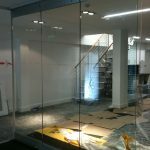 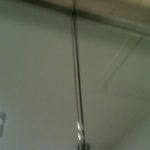 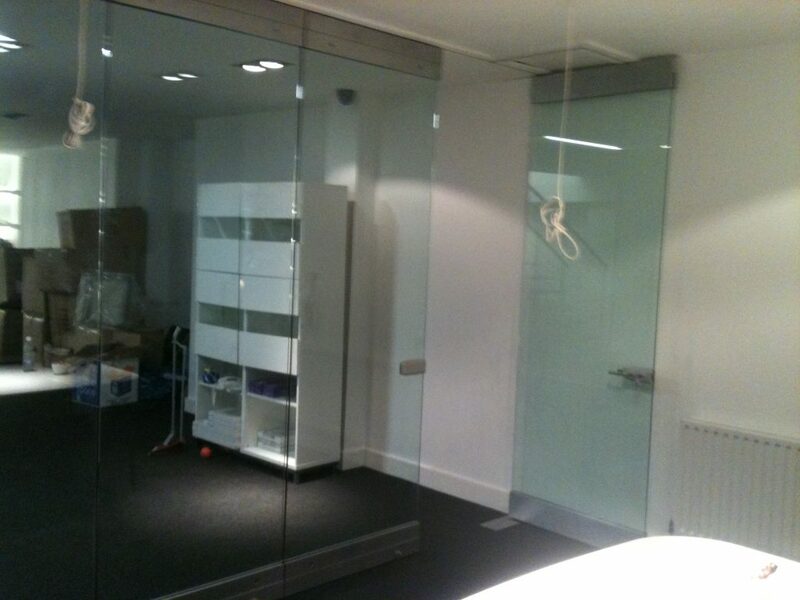 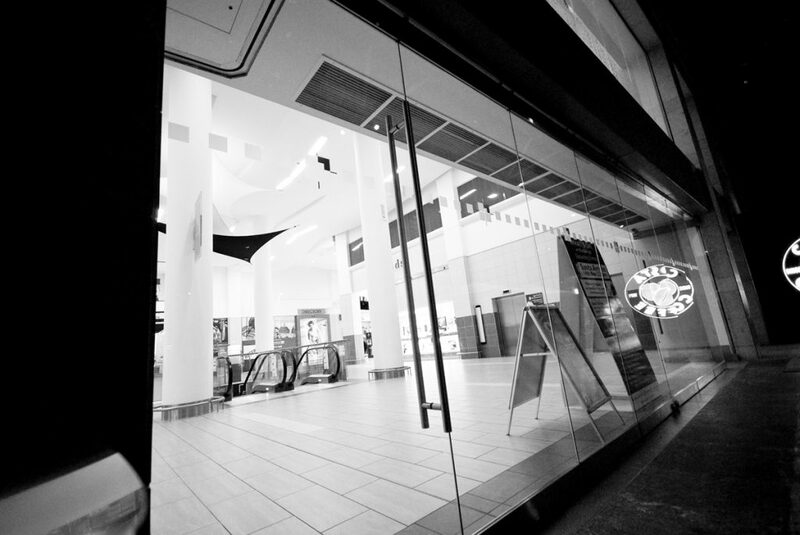 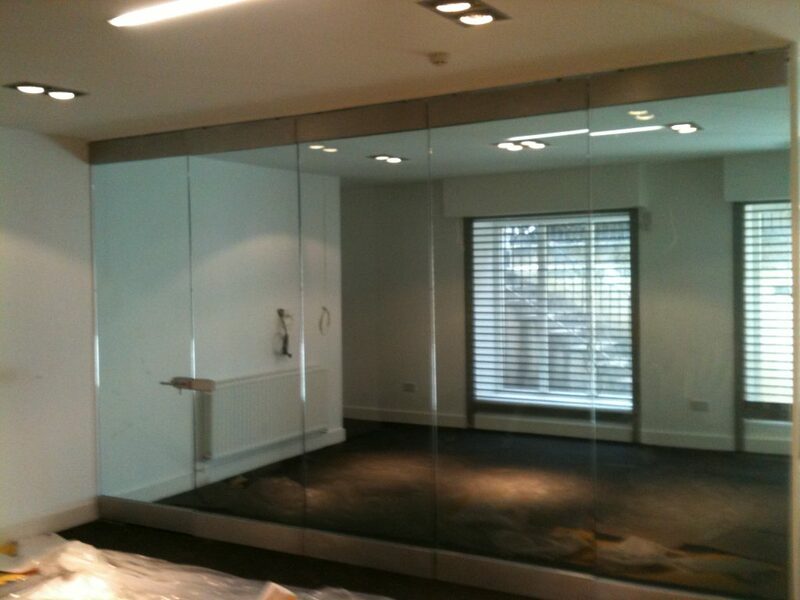 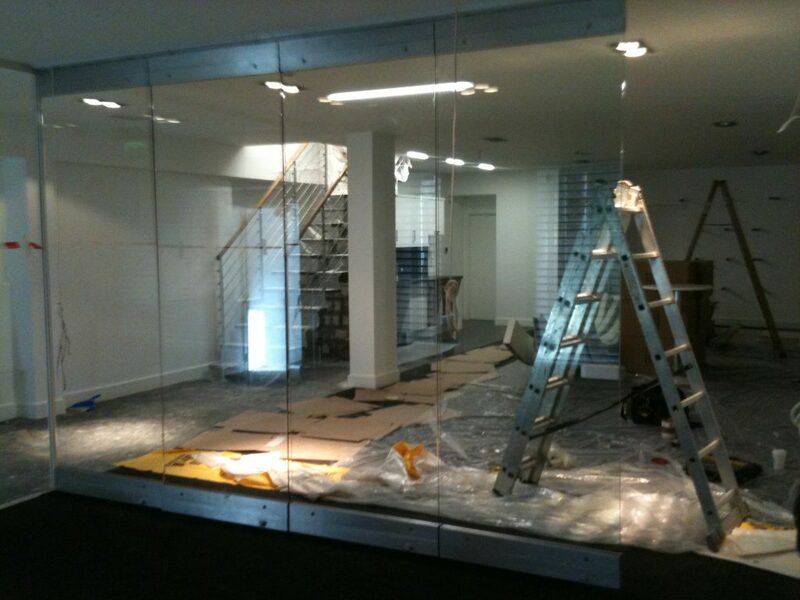 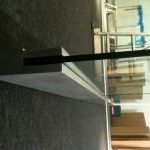 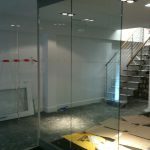 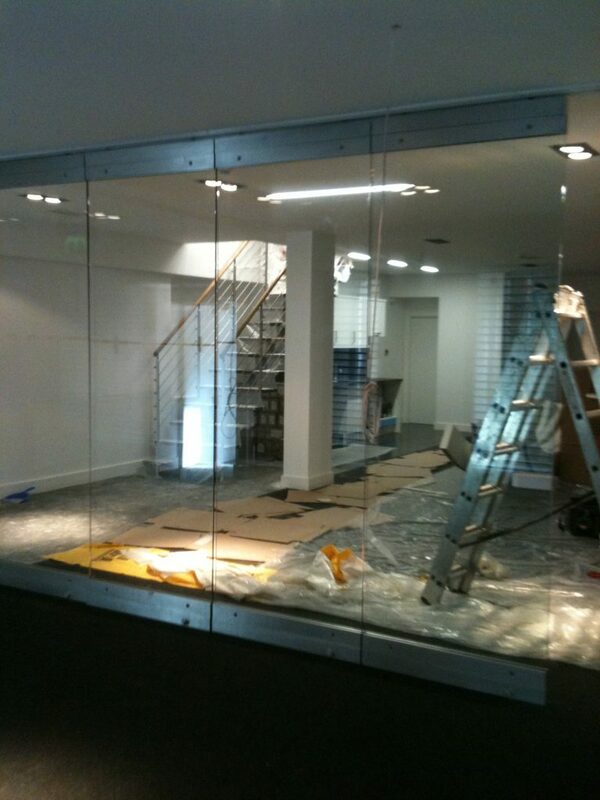 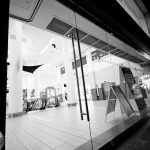 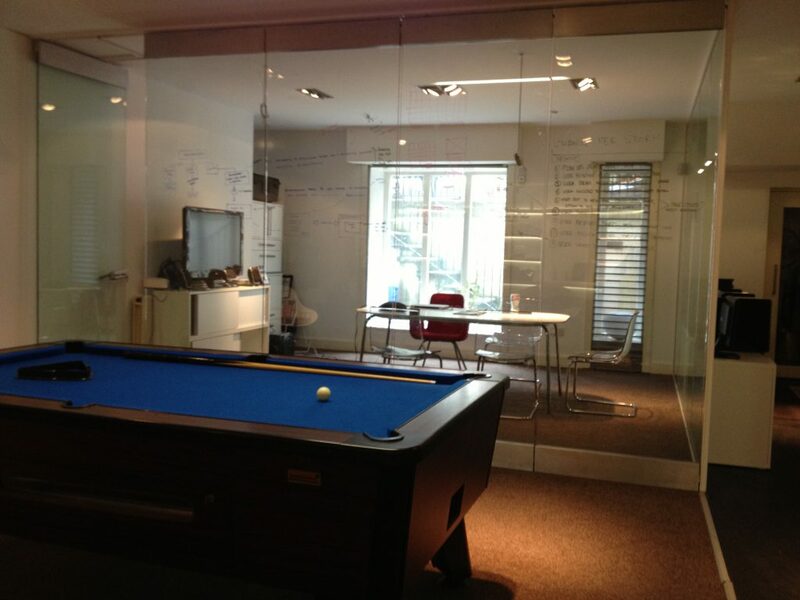 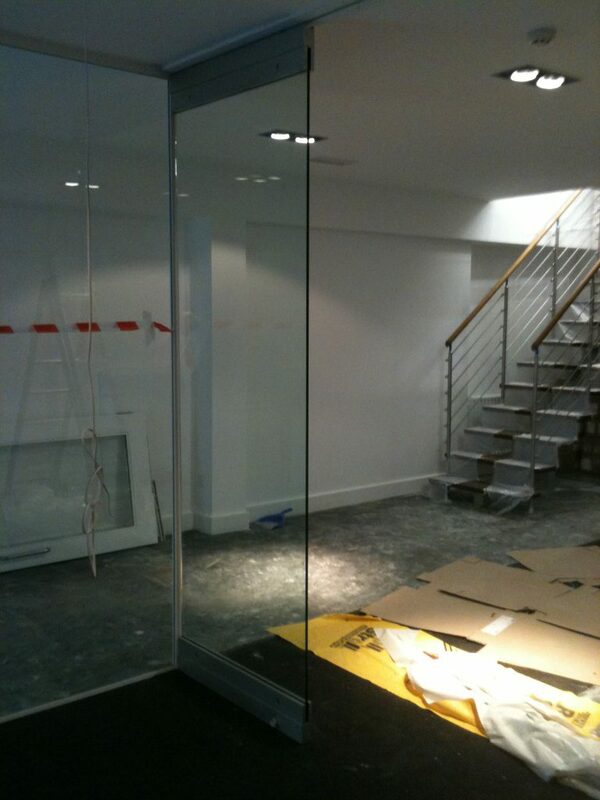 Frameless glass partitions create a modern feel to any office. 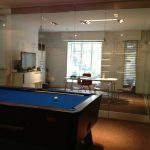 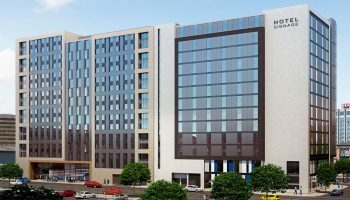 The large glass panels maintain the idea of open spaces whilst still providing the privacy required within an office environment. 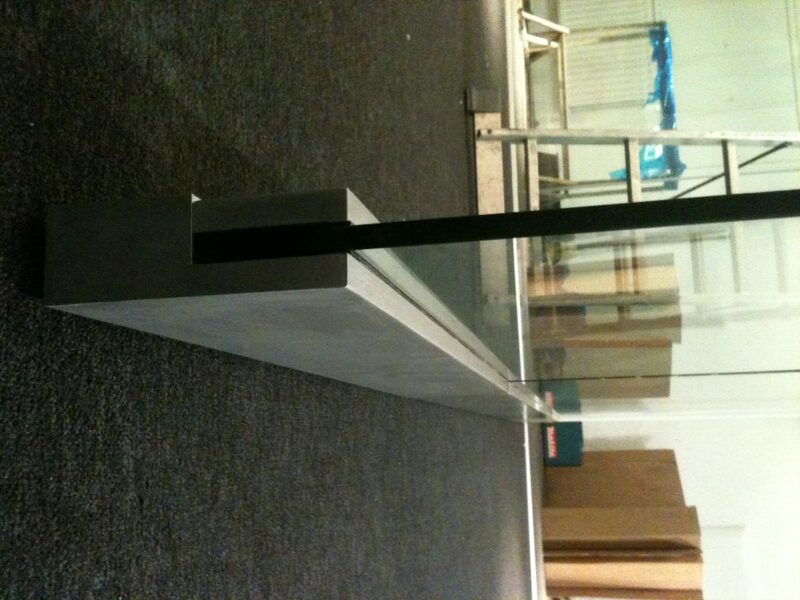 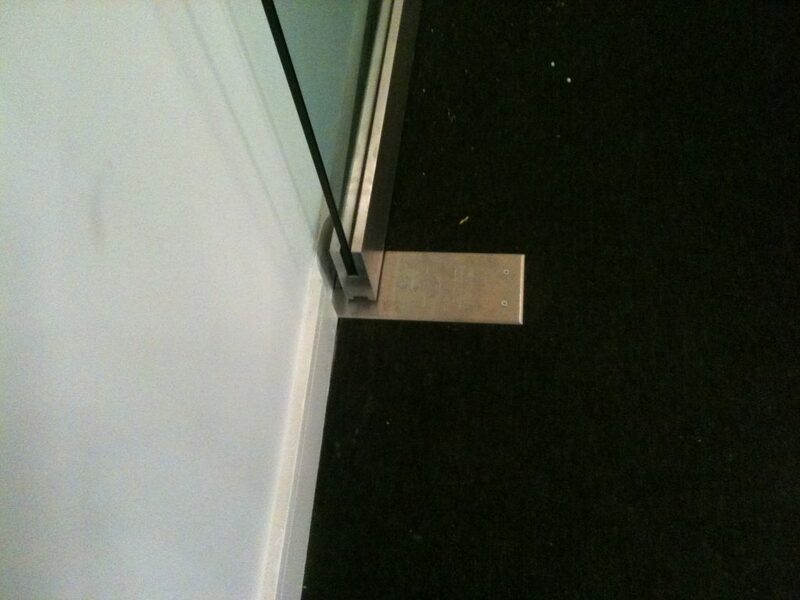 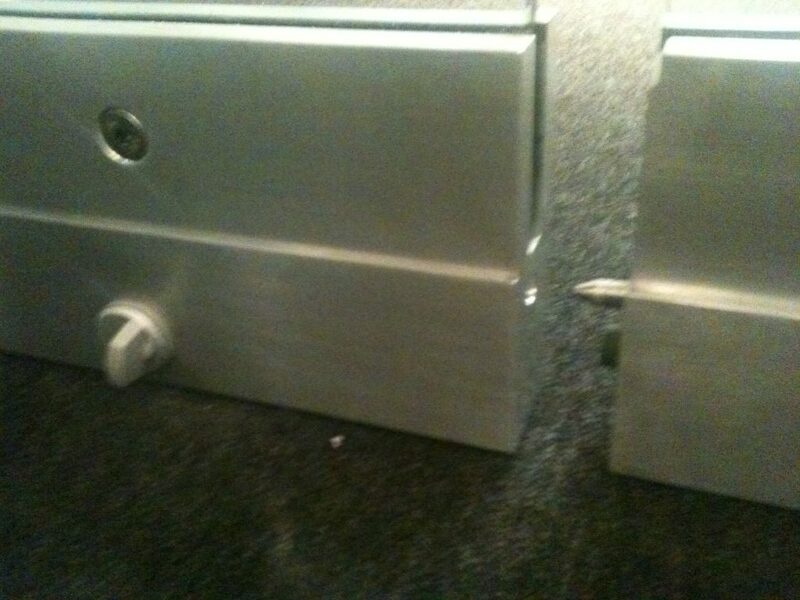 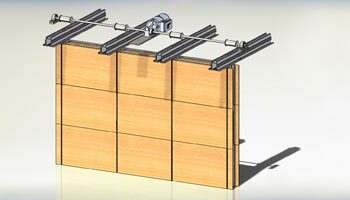 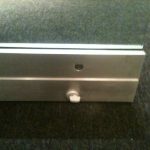 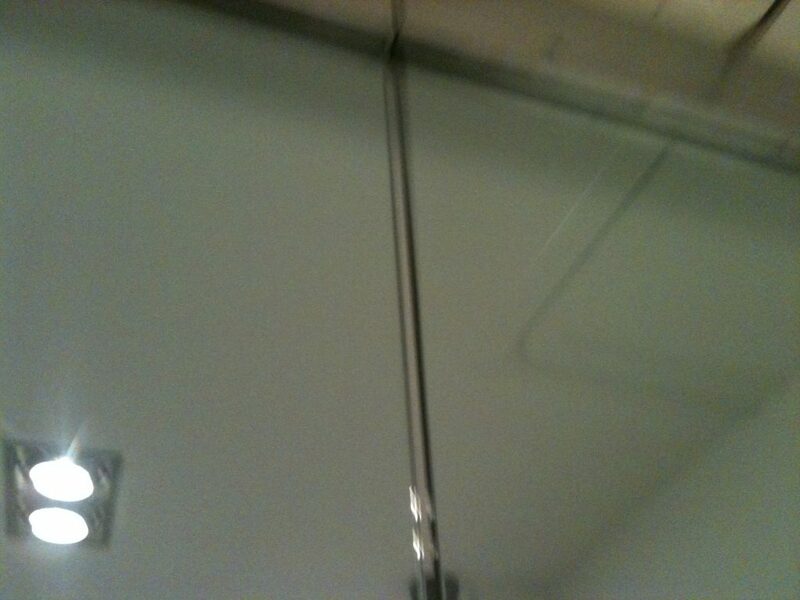 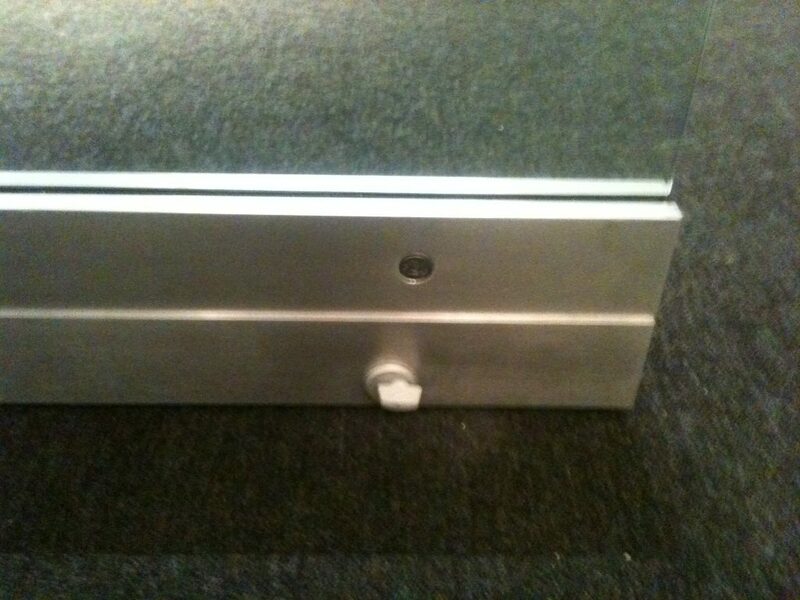 Aluminium Track fixed to steel beam/concrete soffit (supplied and fixed by others).